Do you need a new roof? 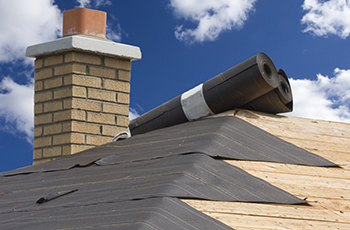 Chances are, unless you know you’ve got a leak or some other major defect, you probably aren’t sure whether or not roof replacement is the right way to go. That’s why it is so important to work with a roof replacement contractor you can trust, like Iron Shield Roofing. Doing what we say and saying what we’ll do. Clear, direct, consistent communication is one of the reasons we have so many happy customers who are happy to tell you about their experience with Iron Shield Roofing.